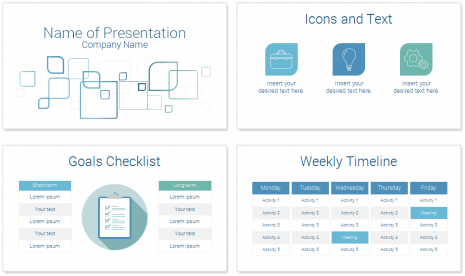 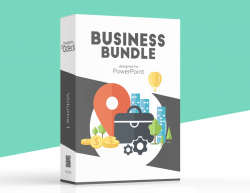 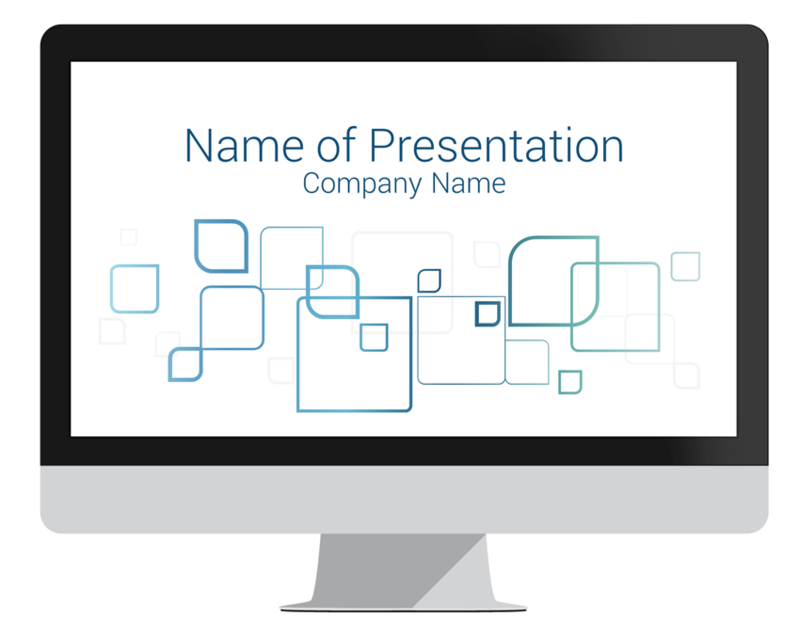 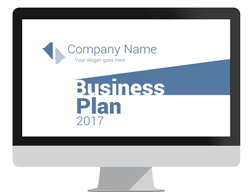 A modern corporate PowerPoint template with a clean illustration of abstract rounded squares on a white background. 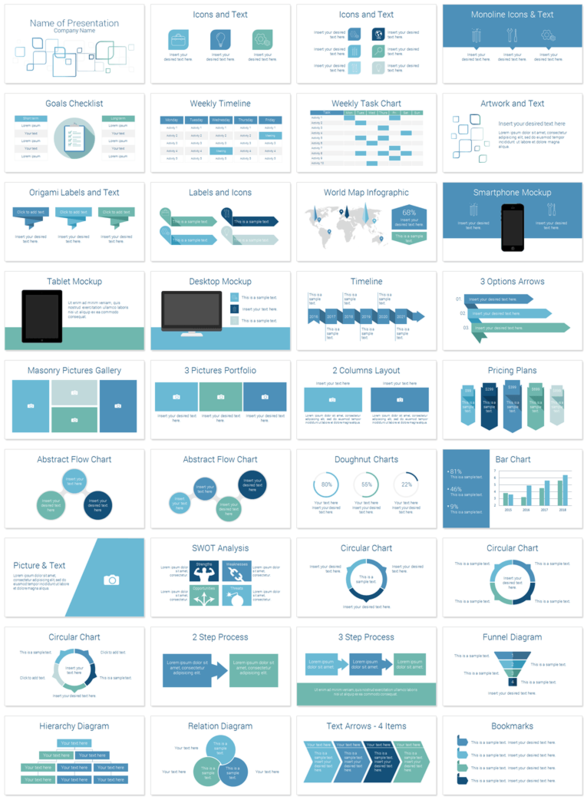 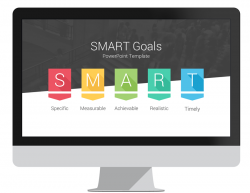 This deck comes with 36 beautifully designed slides including; goals checklist, weekly timeline, smartphone & tablet mockup, world map infographic, product pricing plan, portfolio galleries, timeline, SWOT analysis, and many more handy charts and diagrams. 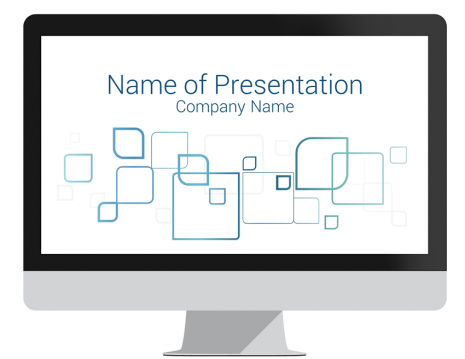 This template could be used for a wide range of topics and fit perfectly into a corporate report or training presentation. 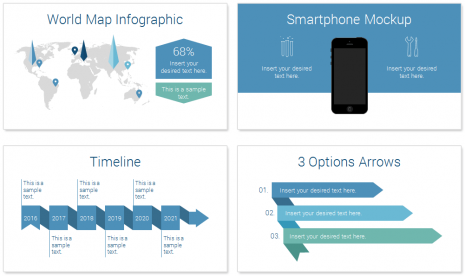 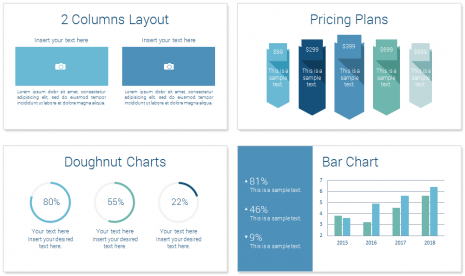 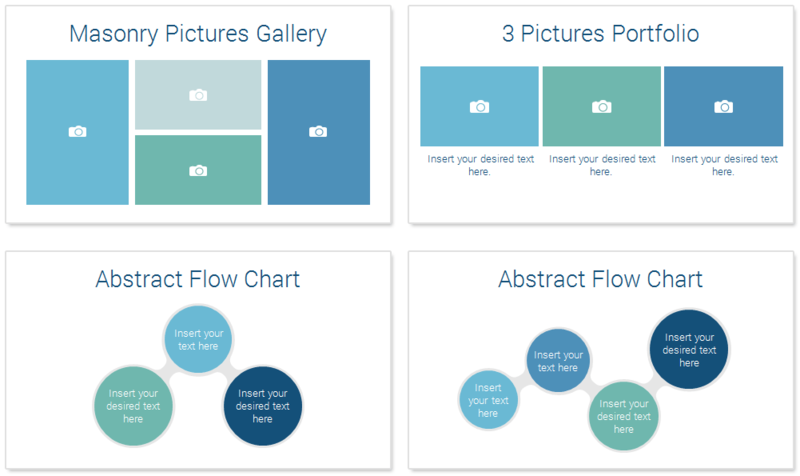 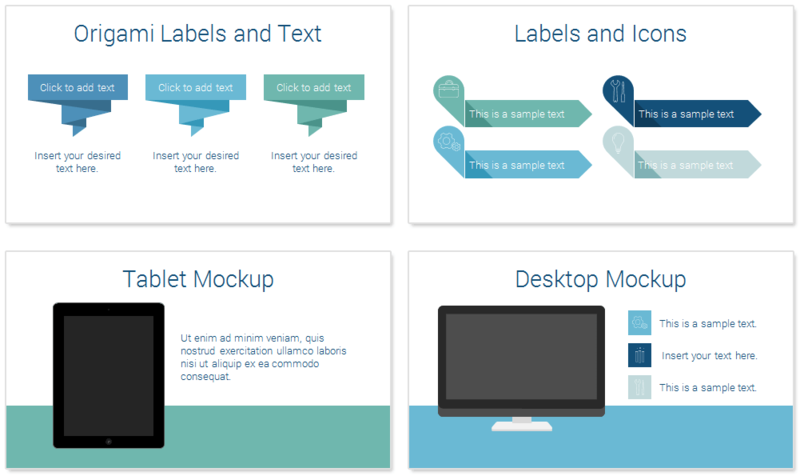 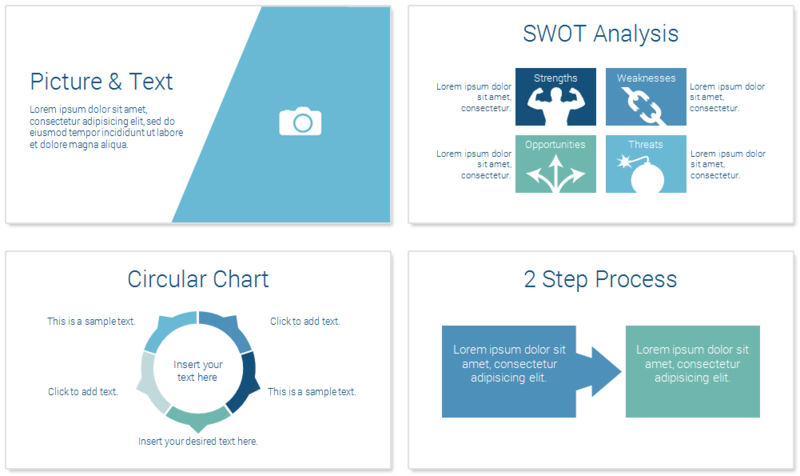 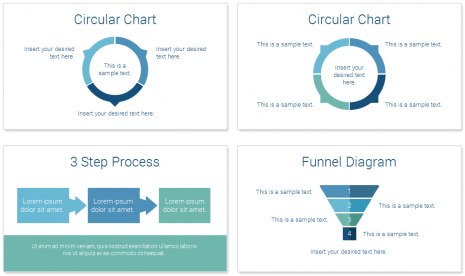 Change the entire presentation color scheme in one click in PowerPoint to get a completely new look and feel! 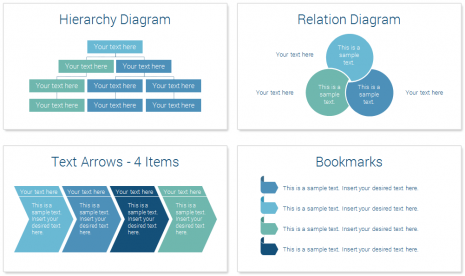 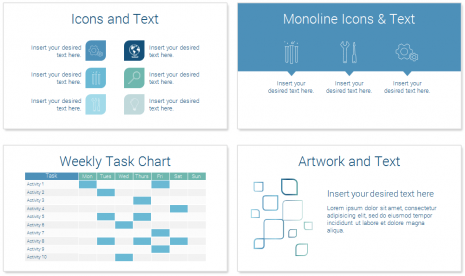 You can modify shapes, text and design elements size in the slide master view.